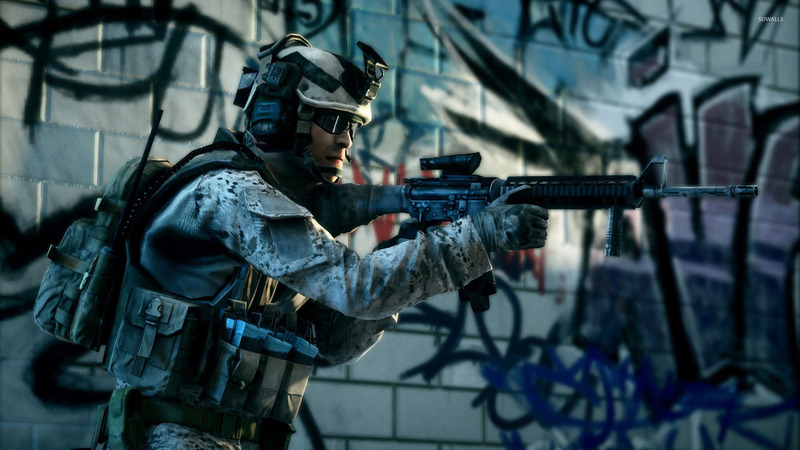 Battlefield 3  Game desktop wallpaper, Battlefield wallpaper, Battlefield 3 wallpaper, Game wallpaper - Games no. 34185. 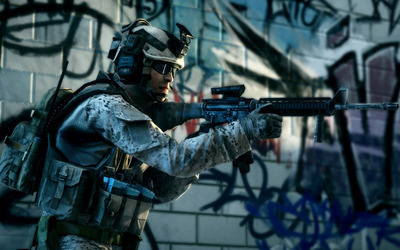 Download this Battlefield 3  Battlefield Battlefield 3 desktop wallpaper in multiple resolutions for free. The Battlefield franchise is a series of computer and console games that started with the Windows/Mac game Battlefield 1942. The series is developed by the Swedish company EA Digital Illusions CE, and published by Electronic Arts. The games feature a greater focus on large maps and vehicle warfare than traditional first-person shooters. The PC games in the series are mainly focused on online multiplayer.